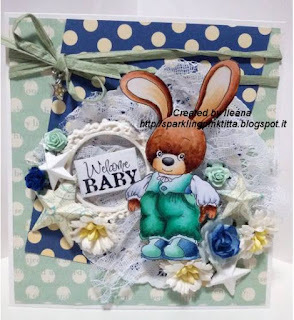 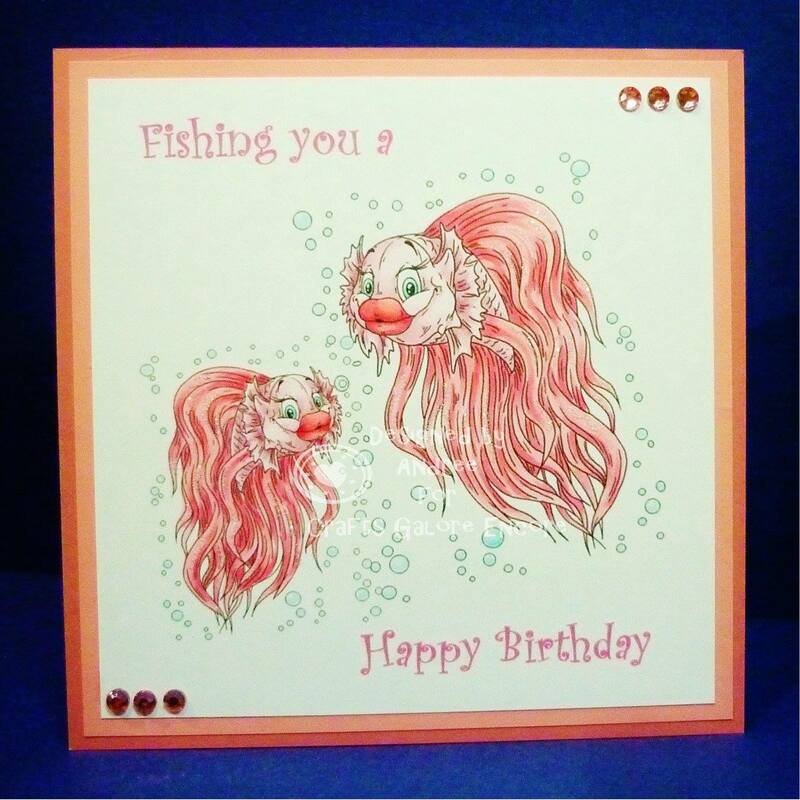 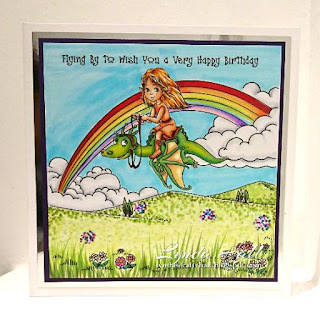 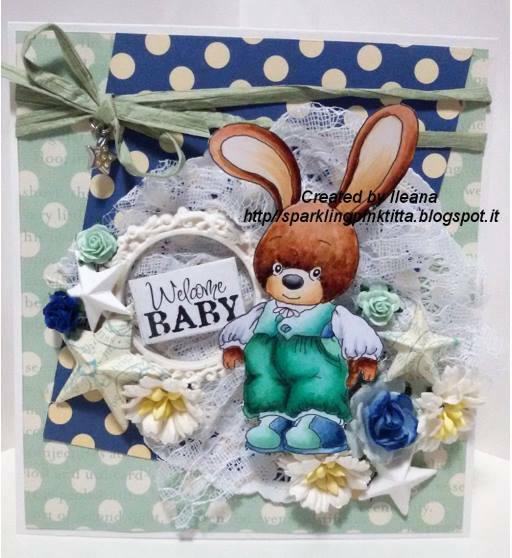 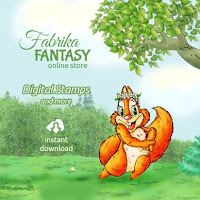 Crafts Galore Encore Challenge Blog: Fabrika Fantasy for February! 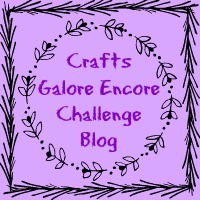 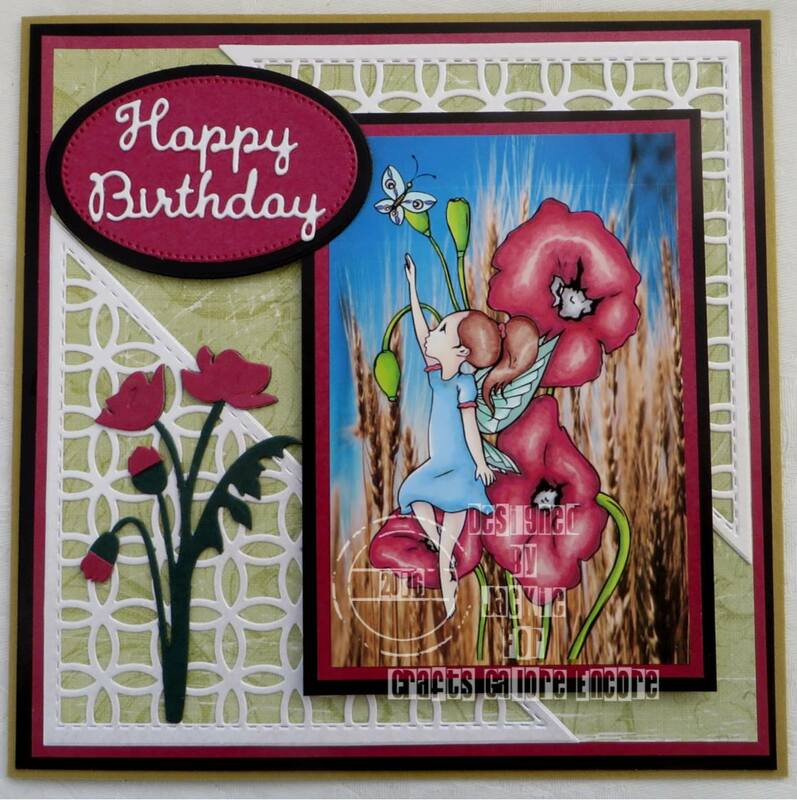 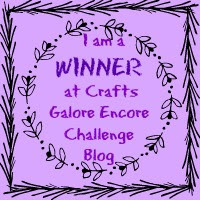 Welcome back to another challenge at Crafts Galore Encore. 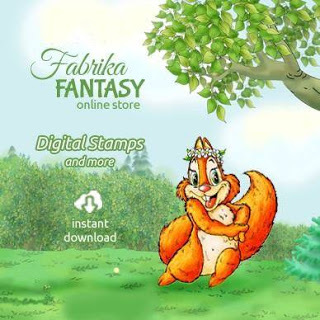 This month we are sponsored by the fabulous Fabrika Fantasy (I love a bit of alliteration!) 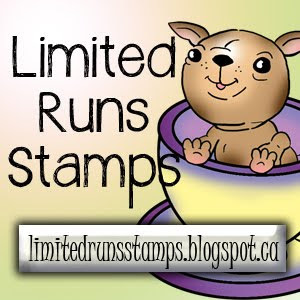 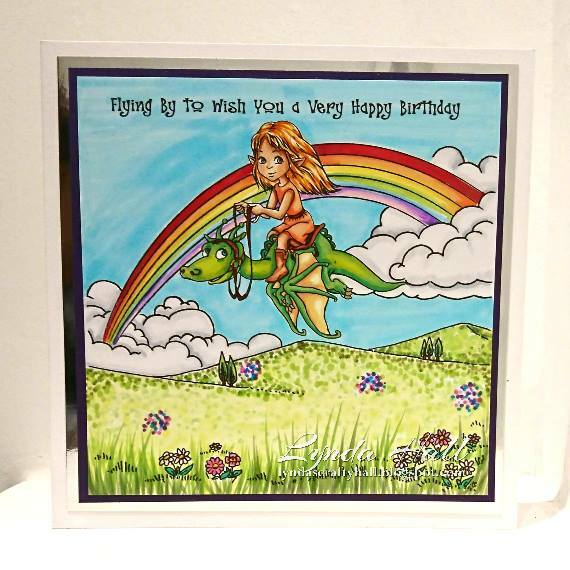 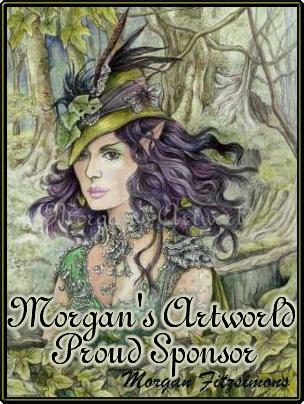 who are offering a choice of 3 digi stamps from their website to the lucky winner.